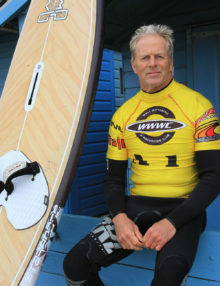 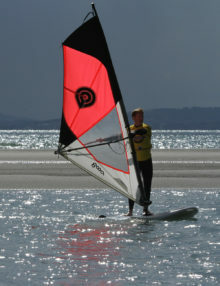 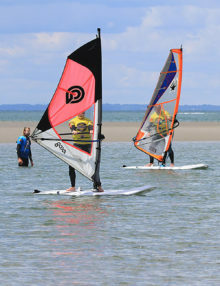 There aren’t many places in the UK that you can train as a windsurfing instructor on a sandy, blue-flag beach with a very modern view of windsurfing equipment and teaching techniques. 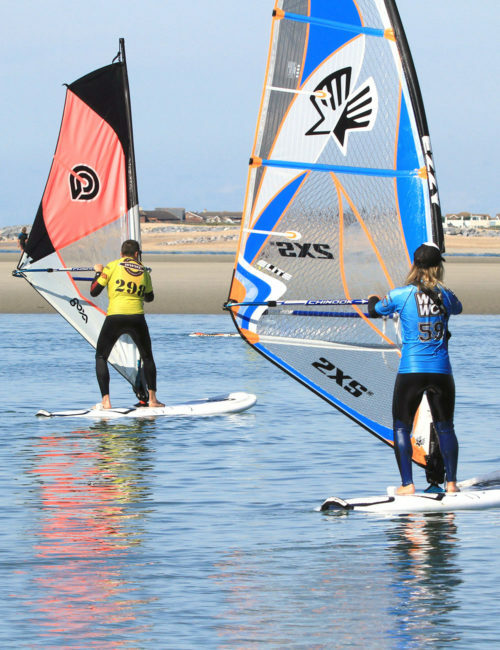 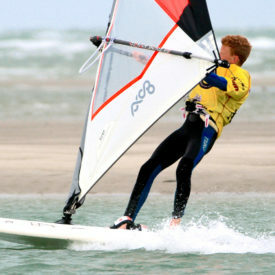 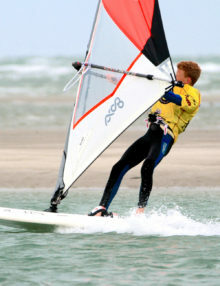 At 2XS, West Wittering we have great facilities on the beach and our RRD / Ezzy test centre is equipped with the latest gear. 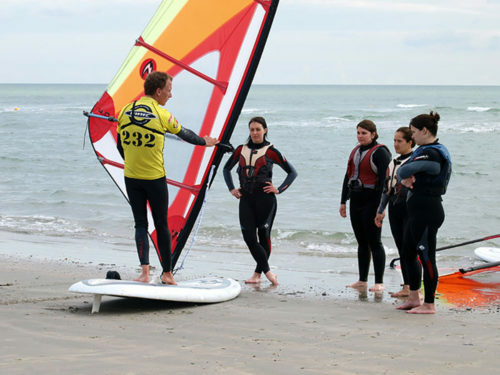 This 5 day course looks at giving candidates all the skills they will need to help introduce them to the sport of windsurfing and guide them through the beginnings of the RYA scheme. During the course you will learn how to deliver the scheme on and off the water, how to teach, instruct and coach students as well as deliver feedback and fault analysis. 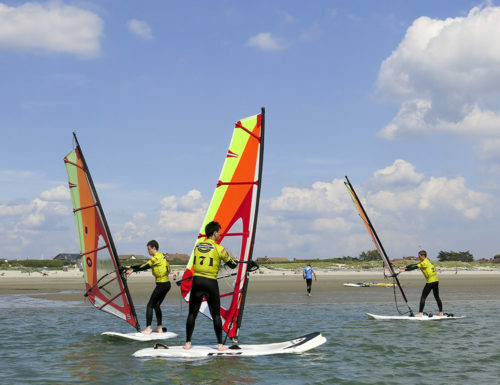 You will focus much of your time on clear effective demos on and off the water as well as instructor sailing skills so that you are in the right place at the right time. 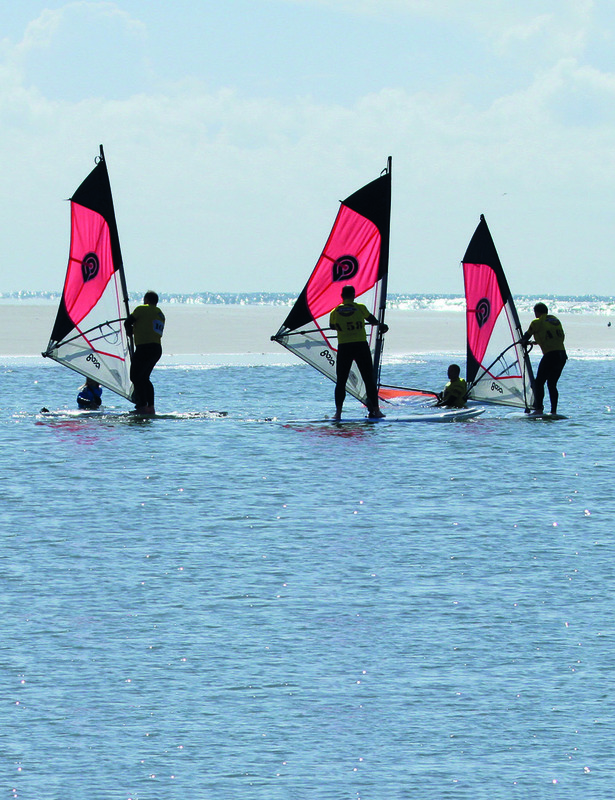 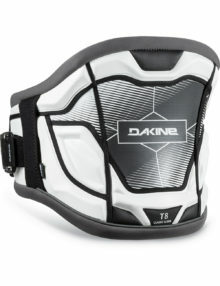 How to keep your group contained on the water so that all sessions are safe enjoyable and students learn and achieve. 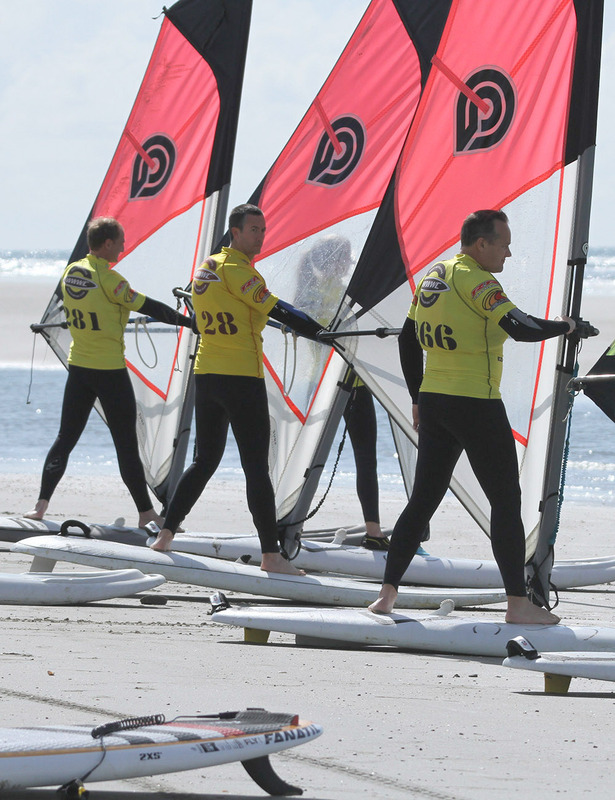 As the week progresses candidates will begin to deliver a number of sessions as well as short presentations about parts of the scheme. 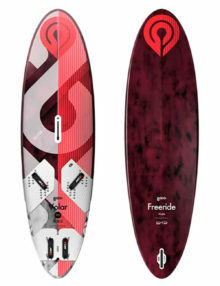 On the 5th day a second trainer will conduct a moderation and be able to add more insight into how best to deliver windsurfing at beginner level. 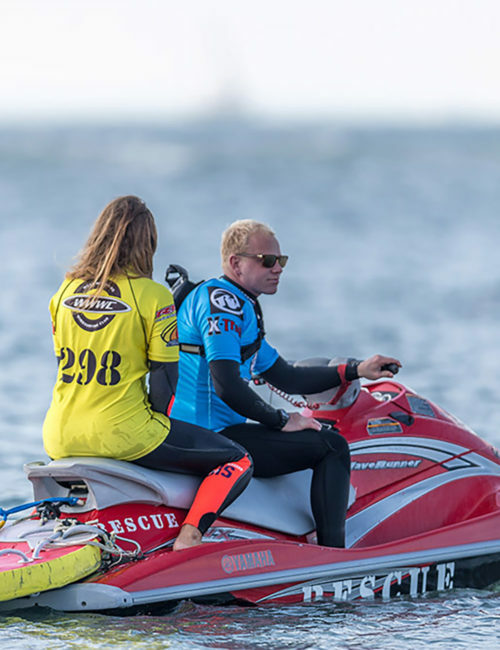 Candidates should be 16 or over, have a sailing ability of non-planing intermediate or above as well as first aid and powerboat level 2. To revive certification candidates should also join the RYA. 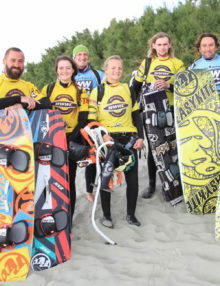 If you have had a windsurf taster and are wanting the “next steps” or are looking for a refresher in non-planing conditions, then the Windsurf Next Step is suited to you. 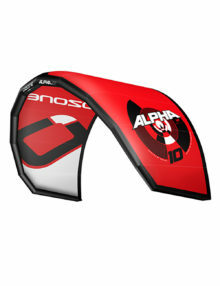 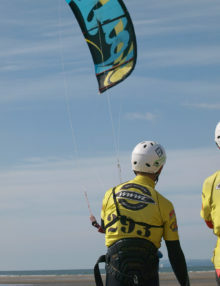 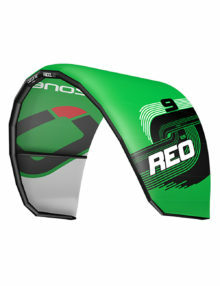 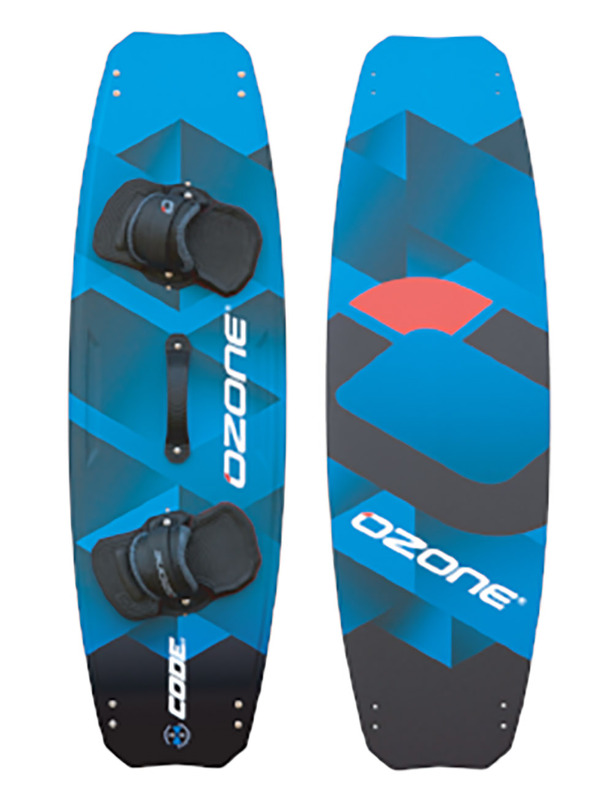 We cover improved turns, correct stance, gust control and upwind / downwind sailing.